At EA Kroll Productions we embrace the highest standards for excellence by providing our clients with innovative personal attention. We represent artists who have a strong sense of personal responsibility and a desire to benefit from the synergy of a team approach. 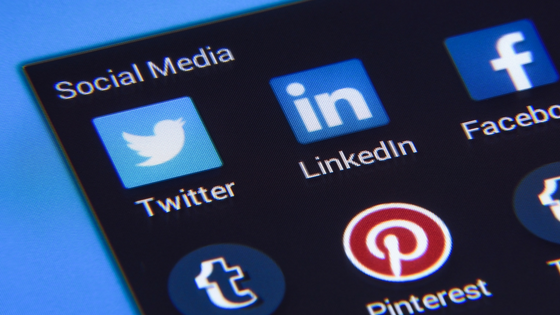 We value ethical business practices and strive to create relationships built on trust. Our creative, results-oriented strategies are designed to guide and encourage our clients to achieve their individual career goals. We are committed to treating our artists with respect and enthusiasm. 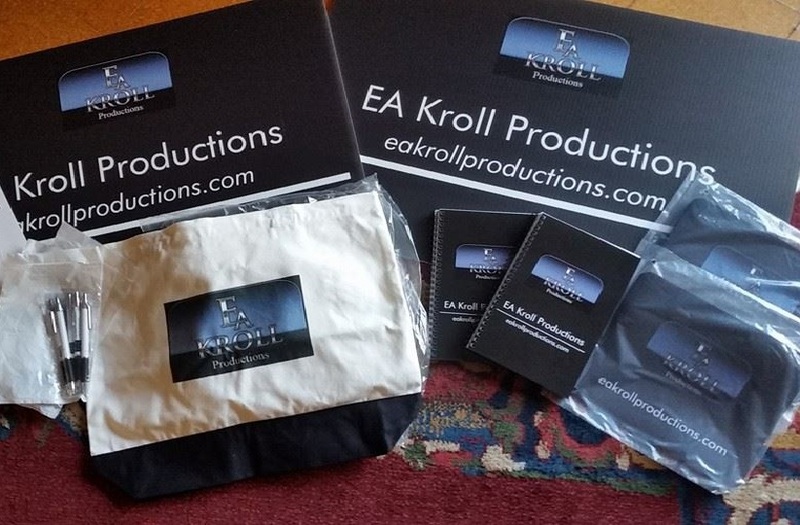 EA Kroll Productions offers integrated publicity, promotional and management services to musicians, bands, actors, small businesses and for events.